Sascha Morrell studied Arts and Law at the University of Sydney and completed her PhD in English Literature at Trinity College, Cambridge. She has taught at the University of Cambridge, the University of Sydney and the University of New South Wales, and was Visiting Research Scholar at New York University in Fall 2015. Dr. Morrell is the co-editor of Flann O’Brien and Modernism (Bloomsbury 2014) and has published widely on American and modernist literatures while completing a book project on race, labor, historiography and visual culture in the fiction of William Faulkner and Herman Melville. 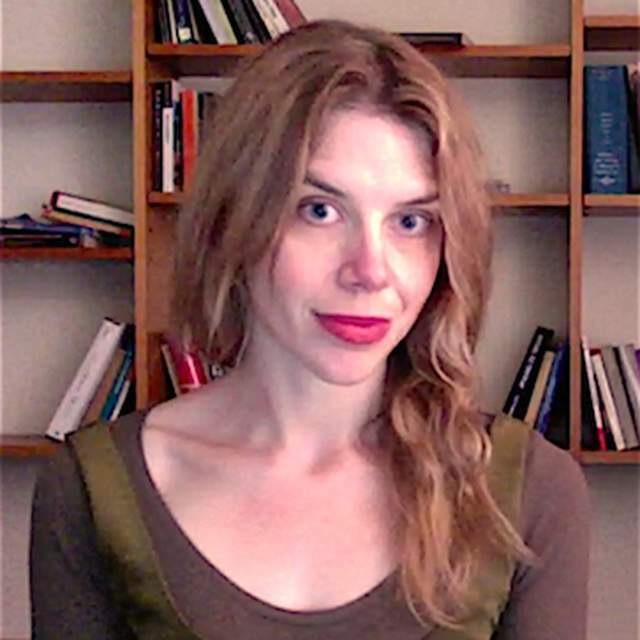 Her research has also examined Australian literature in transnational contexts, and she is currently developing a project investigating connections between different ideas of ‘the south’ (including Australasian and other transpacific spaces) in nineteenth- and early twentieth-century U.S. literature. Reading The Electrical Experience in Cold Light: Labour Politics and Narrative Form in Frank Moorhouse, Then and Now.